Can we run a warehouse out of our garage? This week on the show we'll be exploring the world of writing and self-publishing. It's always worth pursuing the things you love. 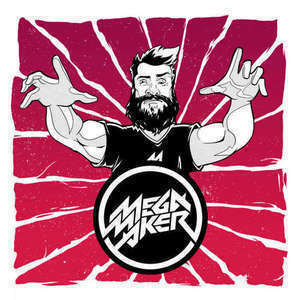 You can still order the MegaMaker shirt at a reduced price, plus get $5 off with the coupon code PODCAST until Feb 6, 2016. 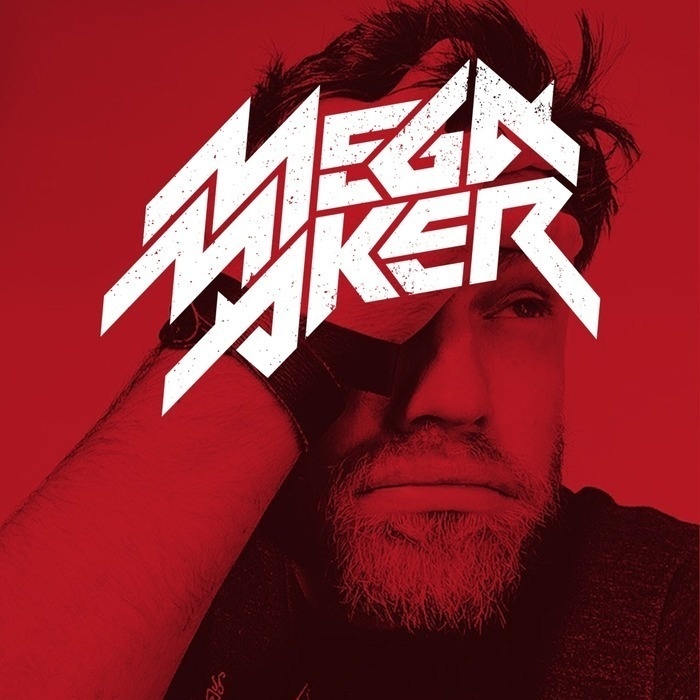 Go to store.megamaker.co.